Play One of Hawaii's Best! The South Course, renown as the former home to the annual Senior Skins Game from 1990 - 2000, was listed at number one overall in the rankings while the North Course was ranked number six. 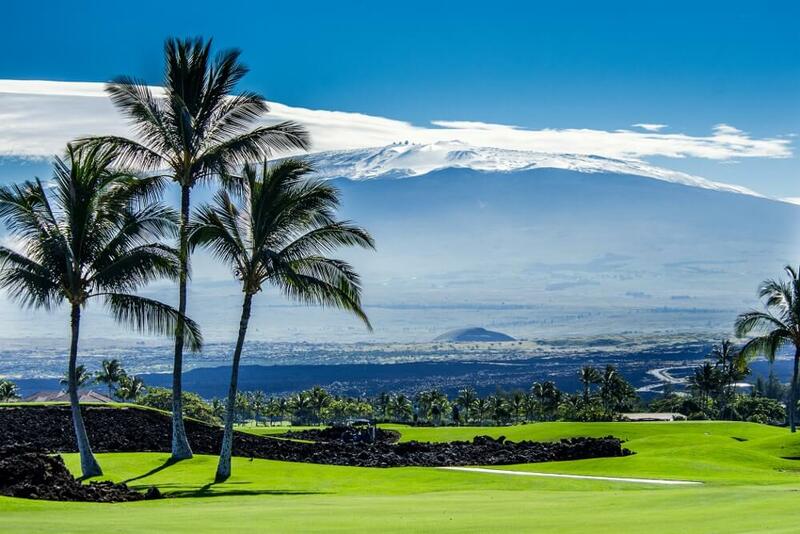 Isn't it time that you experienced the sun-drenched Kohala Coast today? There has never been a better time to play both Mauna Lani's award winning North and South Courses and see why they are ranked as some of the best golf courses to play in Hawaii! Book online at MaunaLaniGolf.com and Troon Rewards members will receive $10 off the Best Available Rate (when using Promo Code TG10) Not a Troon Rewards member yet? CLICK HERE to join. Let our Mauna Lani Team of event experts create a group event, team building event or tournament that will create memories for a lifetime! Book a 2019 group event today and receive a complimentary amenity gift for each player (sleeve of Callaway Supersoft Golf Balls). Groups are considered 12 or more players. For more information on bringing a group to Mauna Lani Golf, please contact Aaron Rego, Golf Sales Manager at arego@troon.com or CLICK HERE and complete and online group request form.